Reading and writing are crucial to maintaining a healthy brain. Even a feeble brain can be sustained by both or even one activity. But higher thought surely requires it, and being emotionally level and able to cope with living as a human among other humans at this time on planet Earth should make it an everyday exercise. I read and write a lot. Consume, process, sort away, rearrange, connect different lines of thought to another and spit out in some comprehensible linear way, and the goal is always to regurgitate it in an easier to comprehend and more thoughtful if not colorful way. The latter being more to do with liking the language than clear robotic communication and having somewhat the nature of an artist within. Creativity is fun. It helps keep whoever reads it engaged as well, hopefully, to keep reading to absorb the final thought and consume it the way just outlaid. Sometimes on different, artistic, abstract levels for the more astute at playing with mentally, if discovered. If not, the material should still be enough to stand on its own two feet, or whichever meter is prescribed by the author, iambic pentameter or otherwise. I used to write wherever. But lately, I’ve been trying to keep it narrowed down to this website, for, if nothing else, my daughter to one day read and try to get a glimpse of how her old man thought and what he was about. There naturally, hopefully, should be a lot of material at hand, as my feeble brain rarely shuts off entirely. She’ll remember what she can, but now at age three, probably not much from these early years, unfortunately. I can’t remember much now before age five, which is just as well from what I’ve been told. I wish I could remember more of my late mother, but what I do remember and what photos I have are all positive and serve well enough I suppose. My daughter will have copious media at hand – more than ever considered possible when I was her age – to pore through whenever she has a few free years by the time I’m all done with it. Which is hopefully later than sooner. We never know when our time is up, so I’m trying to get it all preserved now, lest it is washed away by the sands of time like my childhood has largely been. I can still rehash hat I remember of it here or there, but the hard artifacts become increasingly rare. Especially as much as I have had to move around over my life. Each move removes part of what I was before, I’ve discovered, and lately, in very, very large parts to which there seems to be a life not even my own. So in that spirit, I write down a lot of seemingly incoherent thoughts, opinions, perspectives, memories or whatever I think may be of some value to someone one day. No promise has ever been made, of course, My audience has never been set really, except for a few times when I have been made by a court of law to remove my thoughts, to spare a person once intimate with me her ample specific embarrassments and misdeeds she chooses to live her life to constantly hide. But they will emerge, as they always do, usually in the most inopportune moments, for the ones most carefully shielded to be presented to. Karma, in most ways. As I often explain, words can’t cover up our actions, and our actions are what create perceptions in the long run. The truth always wins, even if it takes a long time in human years to emerge. Judgments take care of themselves, and they aren’t for us as mortals to dictate. As painted on many sidewalk preachers’ sandwich boards and loonies’ van sides. Crazy doesn’t always mean wrong. Writing is a cathartic exercise, which soothes the soul, as much as playing an instrument or painting a picture does. And the more competent one becomes at each endeavor, the more fulfilling it becomes. And not that painting or playing an instrument isn’t a form of communication on an artistic level, as poetry and well-written verse is, written words are vital to communicating feeling, thought, desire, regret, goals, or anything else we have pass through our grey matter, and the competency with which we’re able is equally as important. It’s why babies cry. It’s why the illiterate burst into outrage. It’s why criminals defeat themselves. Not being able to communicate our thoughts coherently leads to emotional havoc. Having a vocabulary and being able to use it effortlessly leads to a viscous ability to explain ourselves. And that eases frustration. I make no small effort to communicate to my daughter on her level and bring her up to a more mature communication level because it affords her the ability to communicate her thoughts, need and wants without a temper tantrum. I don’t use baby talk. I speak to her as I speak to an adult. She’s smart enough to know what I mean, and when doesn’t understand, she’s smart enough to ask me to reword and explain a term I use or phrase that is confusing. And we move on. It works incredibly well. I never have to discipline my daughter, because she doesn’t act out in emotional turmoil, spurned on by the frustration of not being able to communicate to me what she needs or wants, and what I, in turn, communicate to her. And I explain to her that fact, of what is going on when we do that, which she understands. She knows being fussy isn’t going to get her what she wants. Communication will. Many adults never figure this out their whole angry, problematic, negative lives. So, aside from being a cathartic resource for my child to reference, a tool to hone my communication skills, and a fun, fulfilling endeavor, it also helps pay the bills. Not everyone can communicate well, as I’ve just covered to some degree. People have a hard time putting a price on effective, persuasive communication, but ask anyone in business or law, and they’ll tell you it’s one of the most, if not the most valuable skill to have. Ironically, it’s the most underpaid and underutilized because it’s so abstract and hard to nail down in a measurable way like mathematics or statistics or programming. Input is easily converted to output with stable metrics, but not always so with communication. It’s too dynamic, which is why it’s so powerful. I have pages and pages of writing I never publish here or anywhere for that matter. I, and most everyone else I presume, consider it mostly blather. Sometimes I come back and edit what I wrote because I made a grammatical mistake or I have something that will add tvalue to the original. But usually once I write something I don’t revisit it ulness someone makes a reference to it, which occasionally happens. 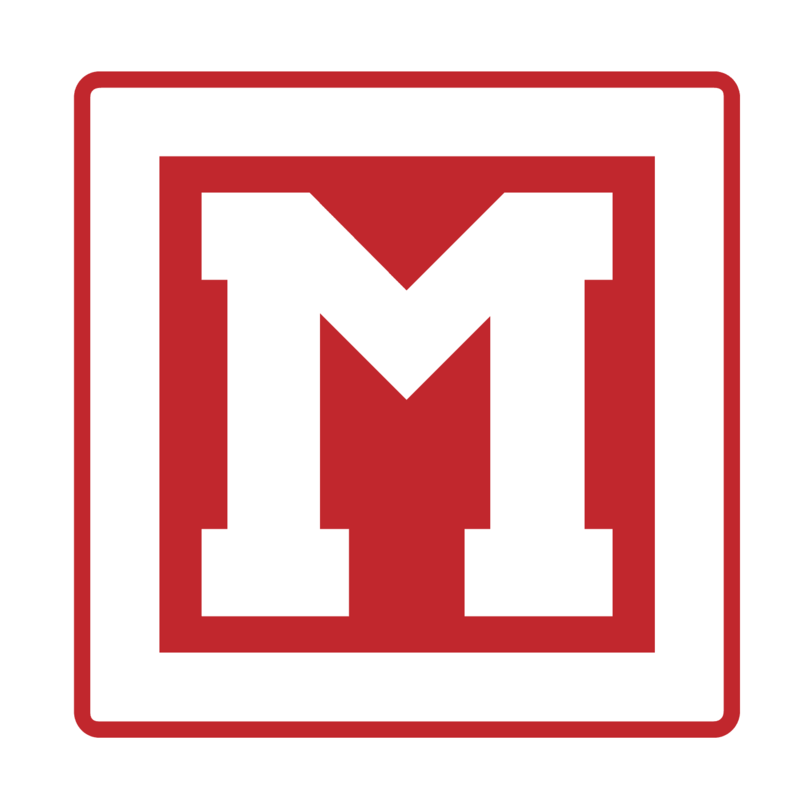 I used to write at Medium(and I have what I post here auto sent over to musgrove.blog, which is hosted by Medium for me for free, along with a few other domains. They used to do that, but don’t any longer. Excpet for people who pay for it and the few that are grandfathered in like me.) for no real reason other than the ease and hipness of it. Which are no real reasons. But here I own my words and control the content. That’s not true anywhere else on the web. I’ve been censored on Medium before because the editors didn’t agree with my thought if you can believe that. It’s true. Someone actually read it (a robot probably flagged it, to be more accurate) and then some lefties in San Francisco said I was over the line and zapped my content from the world. Same with a judge zapping my content and censoring it. Freedom of speech isn’t exactly what people in America think it is. As long as you don’t shine light onto people with personal shortcomings to hide, then feel free to write away. So writing to keep others honest shouldn’t be a goal, mind you. But I do write to keep myself honest and accountable, so there’s that as well. Write down your goals and plans, and what you know you should do, and you’re more likely to do them. Talk is cheap. Writing is more expensive because it often leads to action. The reason the pen is mightier than the sword is because it incites people to use a sword. Most people only talk about swords, but write what your plans are to do with a sword, and then see what happens. Also “sword” is “words” mispelled.